I am pleased to invite you to my upcoming photo exhibition about the private dreams of 1968 activists. 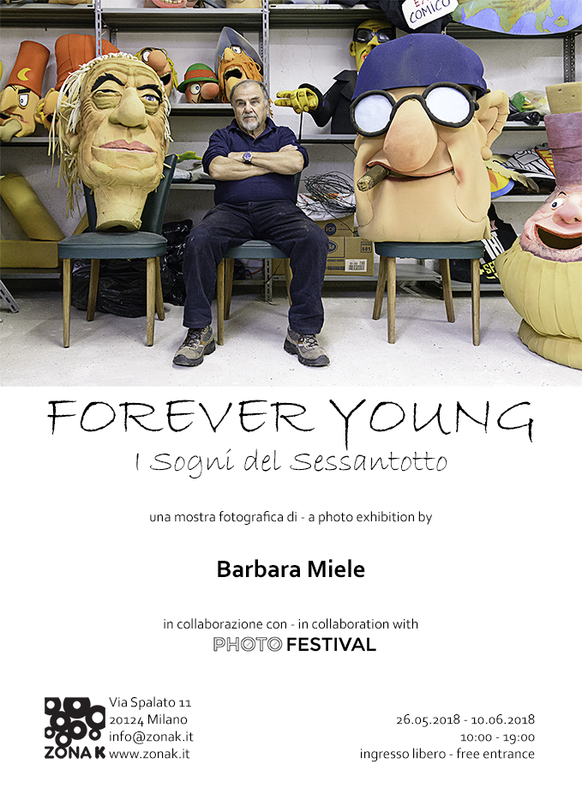 Come and visit Forever Young, i Sogni del Sessantotto from 26.05.18 to 10.06.18, 10am 7pm, at ZonaK via Spalato 11, 20124 Milan, Italy. In collaboration with Photofestival 2018. Proud to be among the Finalists of SIPA Contest 2018!